Monday through Friday between the hours of 8:00 am and 5:00 pm CST. 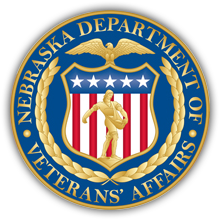 The Nebraska State Office Building is closed for major National and State Holidays. The Central Office is located inside of the Nebraska State Office Building at the corner of 14th and L streets in Lincoln, NE.